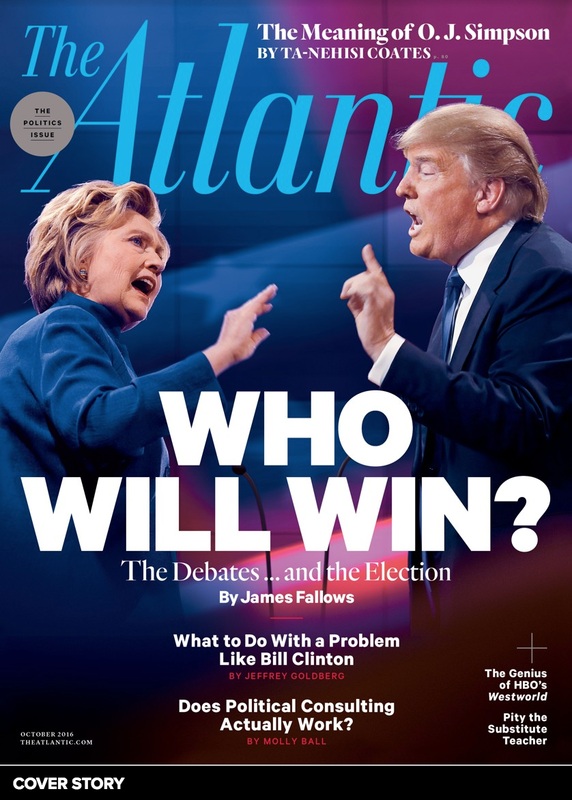 In the past 15 months, ever since Hillary Clinton left the State Department, she's been repeatedly asked whether or not she will be running for President in 2016. Her answer has always been about the same - verbally. However her nonverbal signals are sending a significantly disparate message. 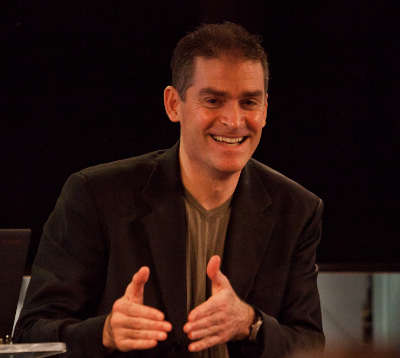 What follows is a partial body language analysis of this recent interview on 8 April 2014 with Phil Fernandez, CEO of Marketo. Forward Lip Pursing is performed always by an Alpha to a perceived relative Beta person. It indicates clandestine disagreement or a plan that won't be shared (or both). It also indicates her belief of the strong potential for success of her plan. 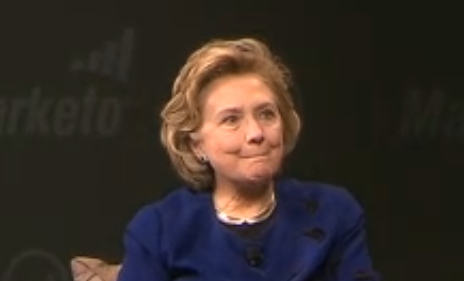 Ms. Clinton's forward lip pursing in this context indicates she will run for President, however she will announce it when she feels it is most strategic for her success. An Inward Lip Roll (ILR) is performed when the person is straying far from emotional baseline. It is one way the psyche tries to prevent the outward manifestation and the inward crescendo of emotion/emotional display. Most of the time an ILR is used to suppress anger, disgust, etc. However her she is trying to suppress joy-happiness. 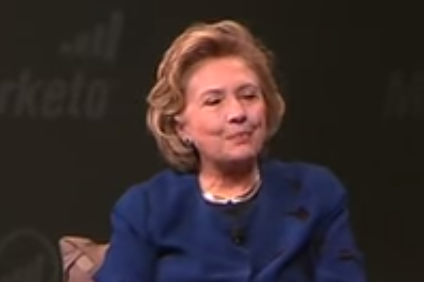 Like a child with a secret, Hillary really wants to tell us ... but not quite yet. 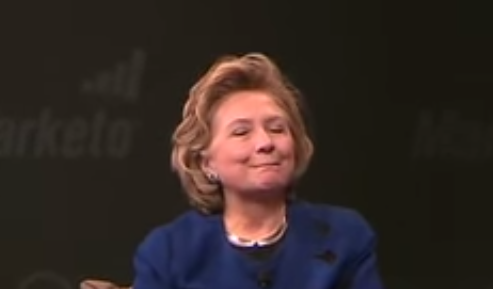 0:08 - Near the end of Ms. Clinton's Inward Lip Roll expression. Blushing is significantly present here. Her efforts to suppress her smiling and laughter are becoming rapidly less successful - for she is about to do both. Throughout this segment of the video, Ms. Clinton is trying to suppress her joy/happiness/laughter - however she is only somewhat successful - and at that only for a short while. In this respect, some of what we see here can be thought of as a failed attempt at "duping delight" (Ekman). if she completely falls in love with being a grandmother - or a major health issue.